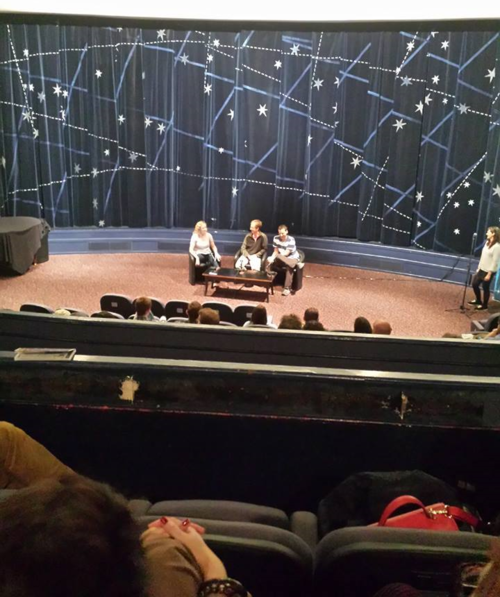 In this episode, we feature a Q&A discussion that followed a recent screening of the 1975 film Jaws held at the Glasgow film theatre as part of the 2014 Glasgow Science Festival. 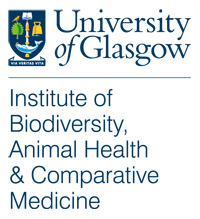 Dr David Bailey, Dr Deborah McNeill and Dr Shaun Killen are the experts answering the questions and exploring the relative risk of shark attacks, the impact of overfishing and the realities of being a marine biologist! This event was sponsored by the British Ecological Society. 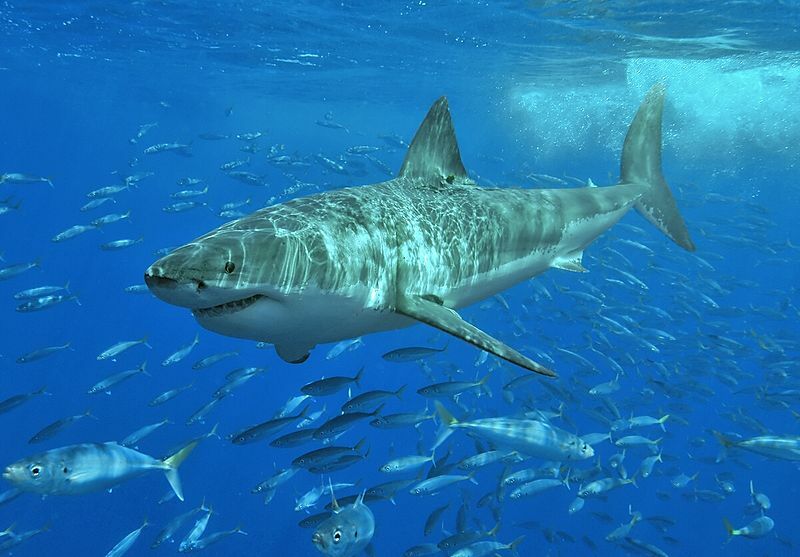 Great white shark at Isla Guadalupe, Mexico. Terry Goss [CC BY 3.0], via Wikimedia Commons.